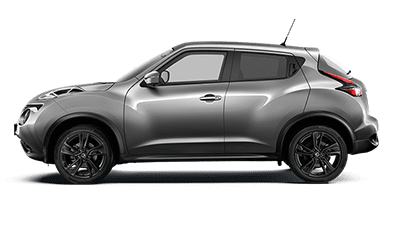 Here at Westpoint Nissan, we know that our customers love a great deal almost as much as they love the latest Nissan range. That’s why we regularly offer our customers fantastic discounts and savings across our range of New Nissan vehicles. 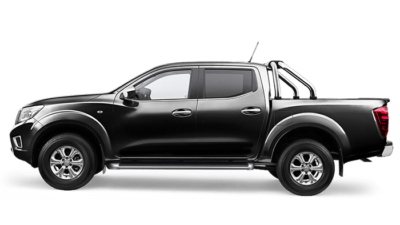 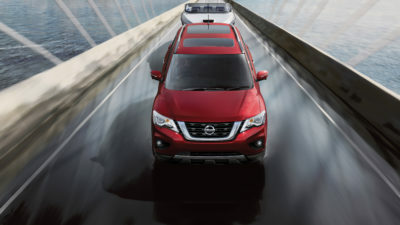 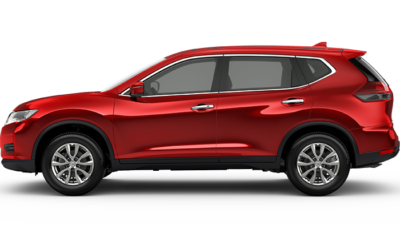 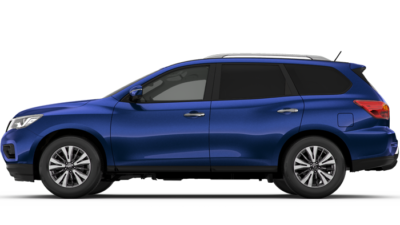 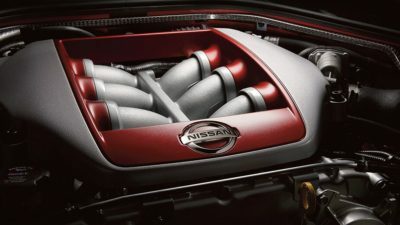 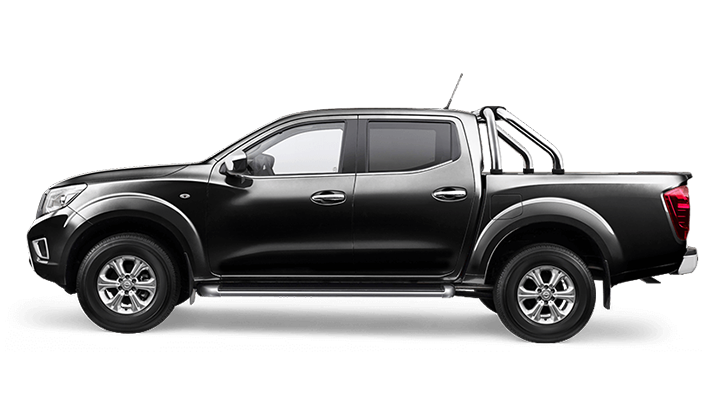 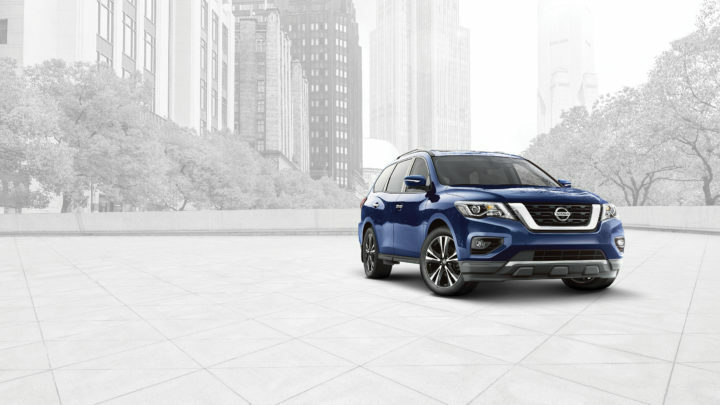 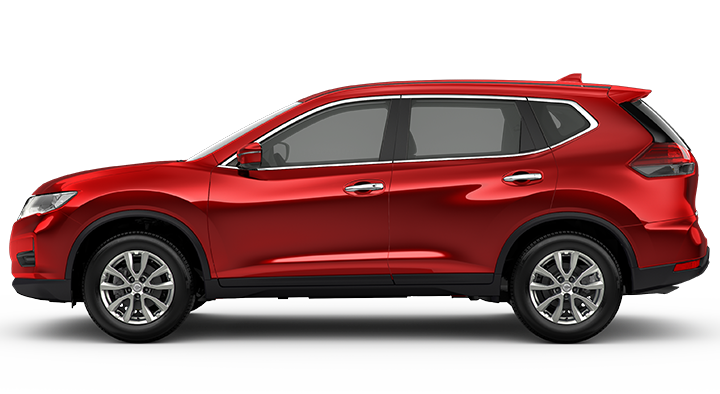 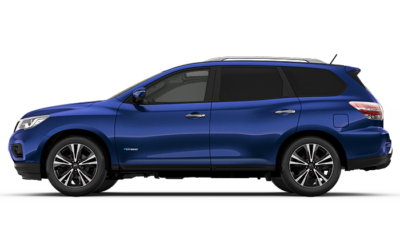 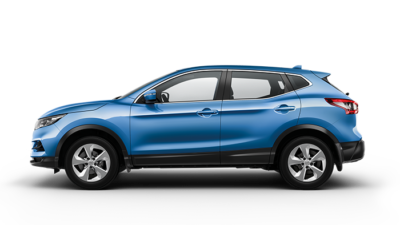 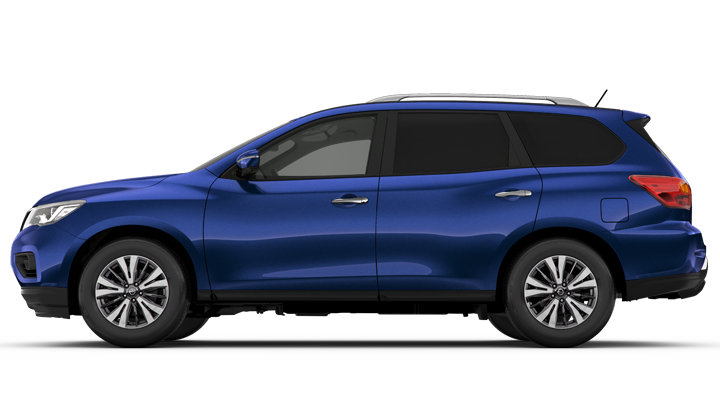 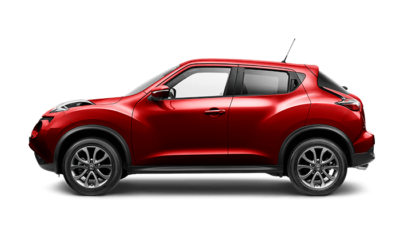 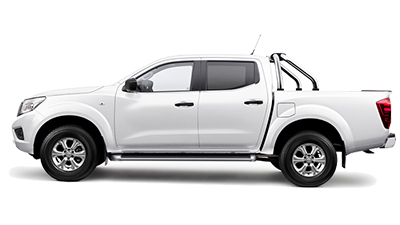 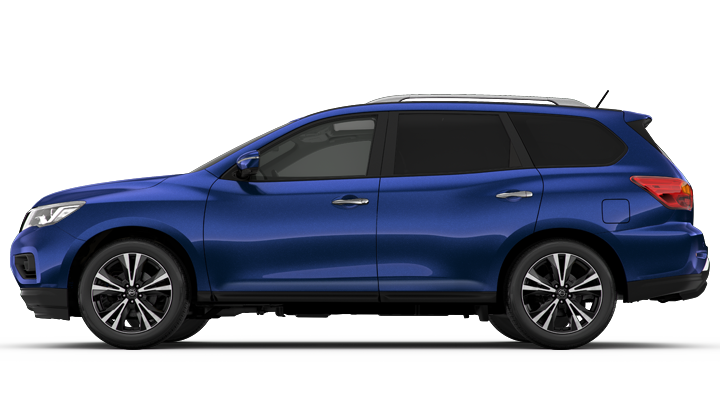 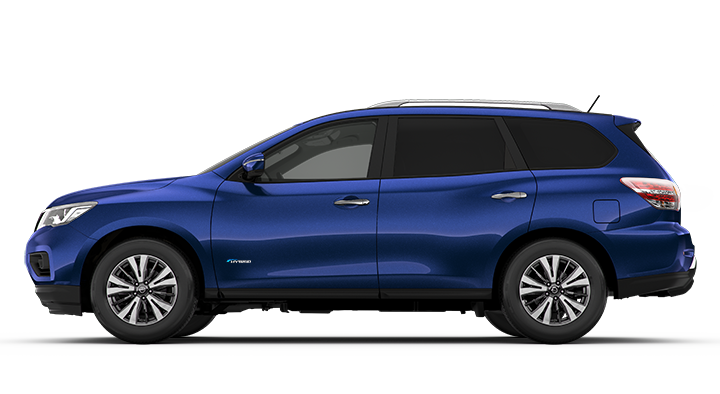 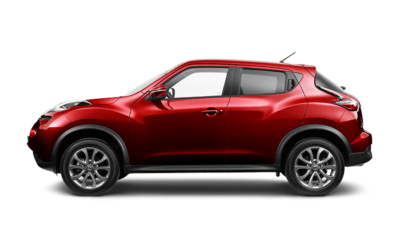 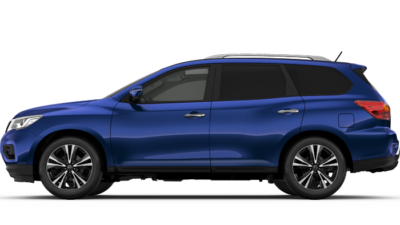 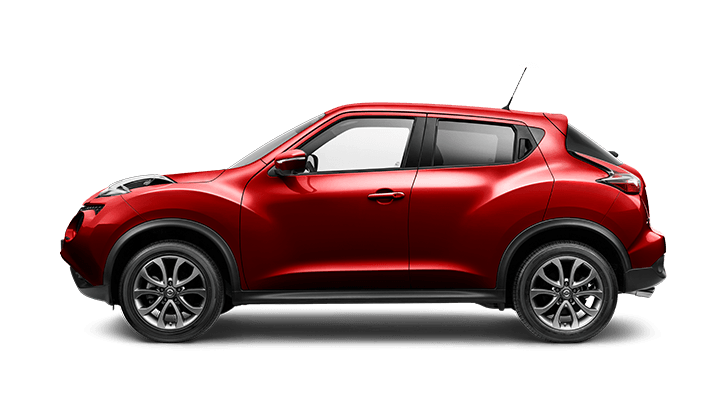 If you’re interested in purchasing a new Nissan, browse our current Nissan offers below.